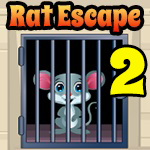 Games4King Rat Escape 2 is another one point and click escape game developed by Games4King. Good luck and have a fun!!! 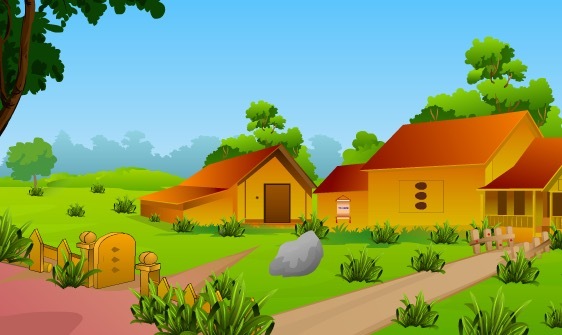 Shopping At Mall is new escape game from FirstEscapeGames.